Dr. -Ing. Julia Hoxha is co-founder of Zana. 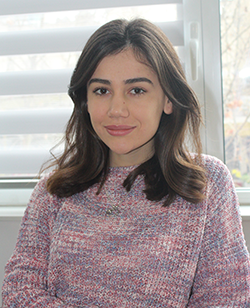 She is a former postdoctoral research scientist in Medical Informatics at Columbia University, and former research associate at Karlsruhe Institute of Technology. Julia is the author of numerous scientific publications on the intersection of machine learning, recommender systems, and semantic technologies. 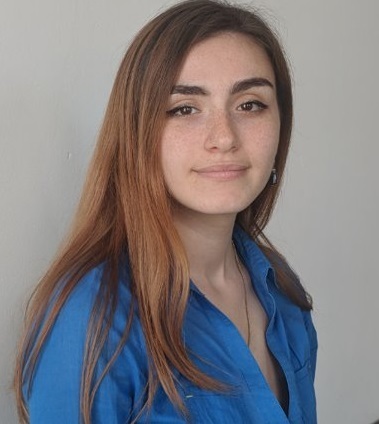 At 21, Julia co-founded and led as CTO the software development company ShqiperiaCom. She is also the co-founder and senior advisor of the Albanian Institute of Science, and founder of MyOffice'Al - the first coworking space in Albania. Dr. Armand Brahaj is co-founder of Zana. Armand is a researcher, passionate software developer and entrepreneur. 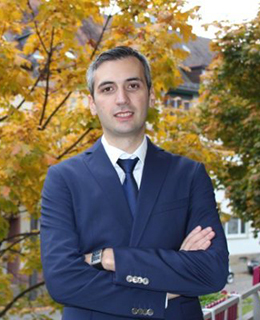 In his research work at FIZ-Karlsruhe and Humboldt University in Berlin, Armand developed models for scientific e-infrastructures that support seamless access, re-use, and trust of data in life sciences. He is the co-founder of ShqiperiaCom and founder of its spinoff Host.al – now the biggest domain registrar in Albania. Under his direction as CEO, ShqiperiaCom reached a strong regional visibility with clients from the government and large corporations. Internationally, Armand has created successful partnerships with companies such as MarkMonitor, CSC Global, and ASCIO, offering domain services to giants like Google, Microsoft, Ebay, etc. Prof. Levi is a renowned neurosurgeon, founder and president of the “High Tech for Peace Foundation”, initiator, organiser and author of numerous international Medical Congresses and scientific publications. Prof. Levi coordinates the scientific research and second opinion services together with the international scientific network of SHC. 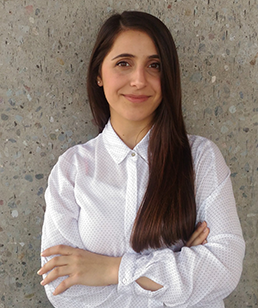 Diana is an integral part of the Zana team bringing her long experience and the neccessary domain knowledge. 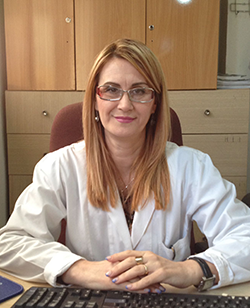 In addition to her more than 25 years of experience as a family doctor, Dr. Hysni is involved in continuous research into medical performance in the primary health sector. Diana oversees the quality and accuracy of the information provided by Zana A.I. 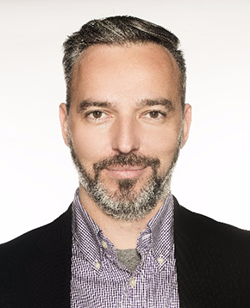 David started in his own consulting firm in 2006 focusing on competition and cluster analyses for health IT; molecular diagnostics and visualizations. A part of the company was spun off in 2008. In 2010, the company was acquired by one of the world's largest nonprofit companies (HiMSS). David took on the role of business unit development while HiMSS Analytics was introduced to the European market. In 2014, David was enticed away by a Belgian-Israeli healthcare Internet portal (Start-Up) to play the role of Senior Bus Dev. managers and internationalize the company. Since 2018, David assists in Business Development and Fundraising activities at Zana. Julia holds a Master’s Degree in Computer Software Engineering and a bachelor degree from the Polytechnic University of Tirana. She has a strong focus on applied research in the field of Artificial Intelligence, Cryptography, Stochastic Processes. 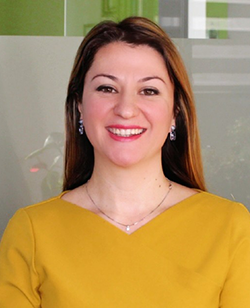 Eljona holds a Master’s Degree in Master of Business Informatics and a bachelor degree in Computer Science from the University of Tirana. Eljona is primarily engaged with the marketing strategy implementation of Zana, but she also takes care of different day to day operations. Martina is currently involved in further expanding and developing Zana’s business model and strategy. She is also in charge of compiling grant proposals and representing Zana at pitch competitions. Martina is working hard to increase visibility and firmly establish Zana in the digital health solutions market. She is currently completing her bachelor studies at Jacobs University, Bremen. 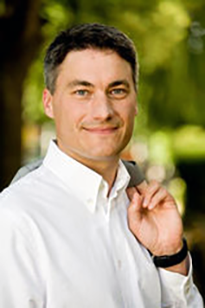 Prof. Dr. York Sure-Vetter is a university professor at the Karlsruhe Institute of Technology (KIT), Institute for Applied Computer Science and Formal Description Methods (AIFB). His research interests include Web Science, Semantic Web, Linked Data, Data and Text Mining and Service Science. Prof. Sure-Vetter was a visiting professor at the University of Mannheim and Stanford University. He has received various research and teaching awards, including the IBM UIMA Innovation Award, the Wolfgang-Heilmann Prize of the Integrata Foundation and several times the HECTOR Teaching Award. Johannes Häfele has more than 30 years of management experience with successful global players (Otto, Staples) and family-run medium-sized businesses. His core competencies are in the areas of finance, business processes, business management/product costing, trade/services (e-commerce, multi-channel) and NPO. Since 2010 he has been a business angel and mentor at the Cyberforum. 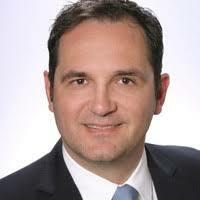 Prof. Fagu is a Cardiac Surgeon at Universitäts-Herzzentrum Freiburg Bad Krozingen, Germany since 2013. 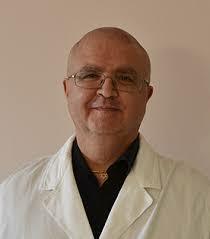 He also was a lecturer at University of Medicine, Tirana during 2005 till 2012. Prof. Mamenti is founder and Managing Director of Centro Sicurezza e Medicina del Lavoro Slr and co-founder of Quality and Safety of Work Sint Sistemi Srl. 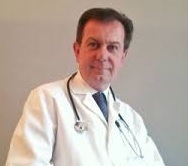 Prof. Manenti holds the position of Technical Advisor to the Milan Tribunal for Labor Medicine. He additionally works as freelancer in the capacity of competent doctor for Quality and Safety Managment in various Italian and multinational companies (e.g. McDonald's Italy, Vitaldent, Mondialpol, Celio Group, Schattdecor ). Prof. Broggi is the Scientific Director of European Institute of Neurosciences. 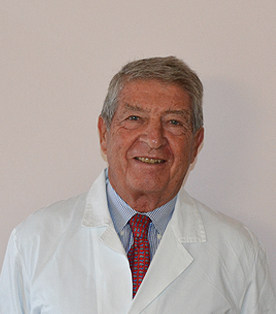 In his long experience of over 45 years as neurosurgeon, he has performed more than 9,000 procedures in the areas of functional neurosurgery, neurosurgery of intracerebral intracranial and basicranial tumours and spinal tumours, as well as vascular neurosurgery of arteriovenous malformations.